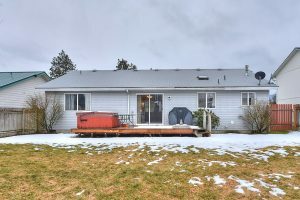 905 E 11th Ave – Don’t miss this Post Falls Home! Two Bed / One Bath with fully fenced back yard. 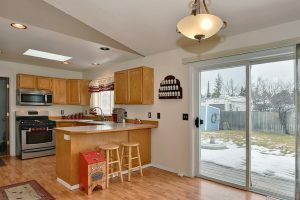 Large, open living-dining room with gas stove and kitchen peninsula. All one level. Large laundry room with gas-forced-air heat and gas hot water heater. Attached 2-car garage. Large back deck with Hot-Tub. 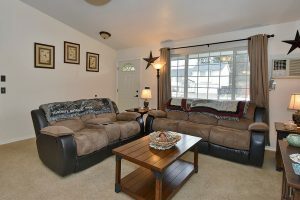 Sprinkler system, two sheds in the back yard, front sitting porch and so much more. This home is located in Post Falls, part of the Post Falls School District. For more information on this listing or to set up a private showing, please contact us. 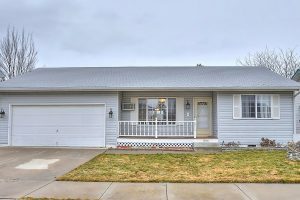 Click here to see more homes in Idaho.